In the Plugins Menu, Select "Add New". On the next screen, click the "Upload Plugin" Button, near the top. On the next screen, click the "Browse". Locate the zip file on your computer and select it. When WordPress has completed installation of the plugin, click the "Activate Plugin" button. 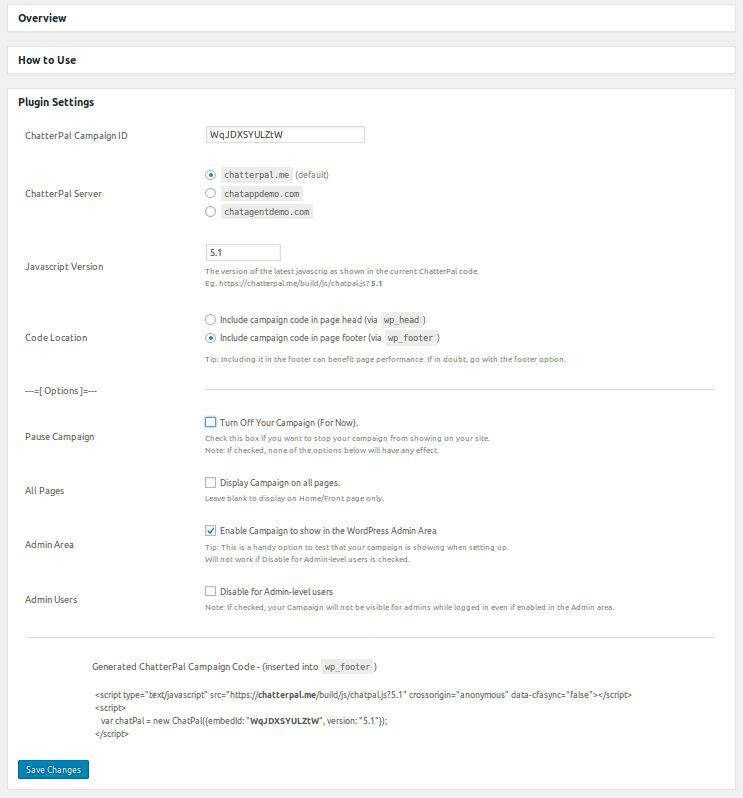 Go straight to the ChatterBot2WP settings page and update the ChatterPal campaign code. 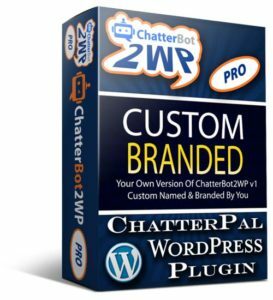 Select the "ChatterBot2WP Agency" template. Add any ChatterPal campaign code for the contents. Now impress your potential clients with a demonstration of your creation.